A man has died from a self-inflicted gunshot wound, according to police. Also, Walter Wells, who owned and operated the Well Groomed Barber Shop on Biltmore Avenue for half a century, died recently. Also, Blue Ridge Public Radio is hiring a full-time regional reporter, and more. 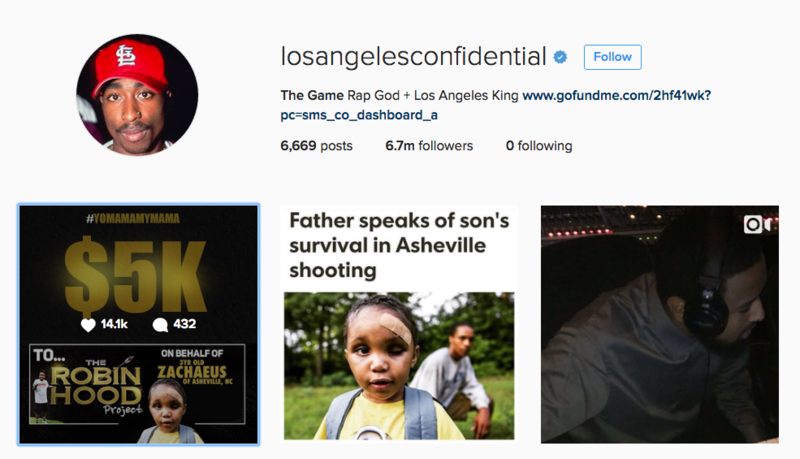 The crowdfunding page for Zacheaus Waters has more than $7,600 in donations so far. 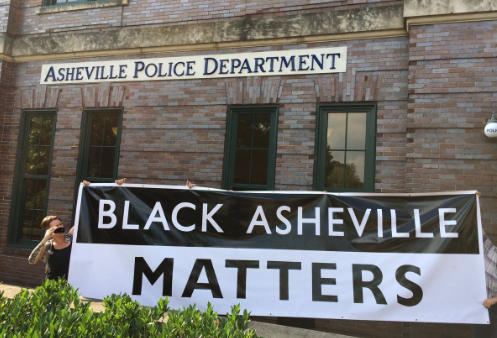 The protesters said they were calling attention to a July 2 shooting in Asheville in which police shot and killed a man. Also, there’s a new Asheville art studio tour, and more. 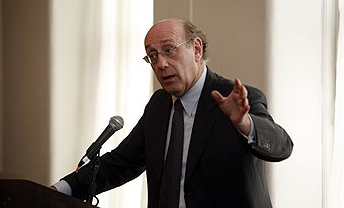 Be careful in setting up victim compensation funds, Kenneth Feinberg advises. 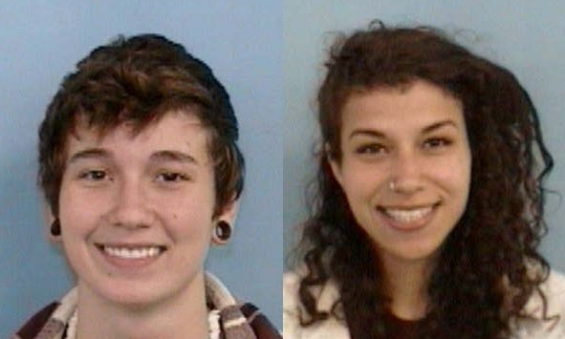 The latest in a wave of break-ins around Asheville happened Sunday morning and ended in the shooting death of a suspect. 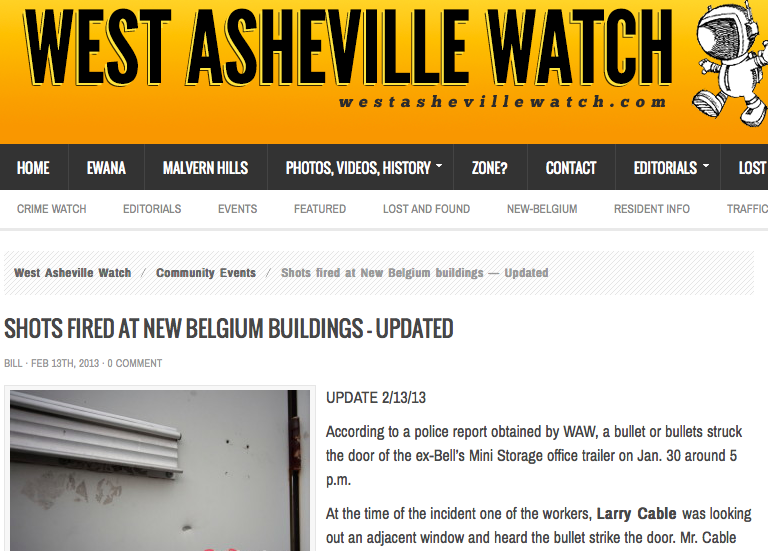 Police think someone fired an air gun into a mini-storage unit at the site. The movies should be one of the places where we can set aside worldly concerns and relax with confidence.